Senior Congress leader and former mayor of Vishaka Sabbam Hari is going to ride cycle. That is what answers come from. The last few days he praised the TDP government. The Chief Minister of Andhra Pradesh Chandrababu Naidu saw the leaders and the people of the district thought he was taking to the bicycle. But it looks like a hundred percent is true. 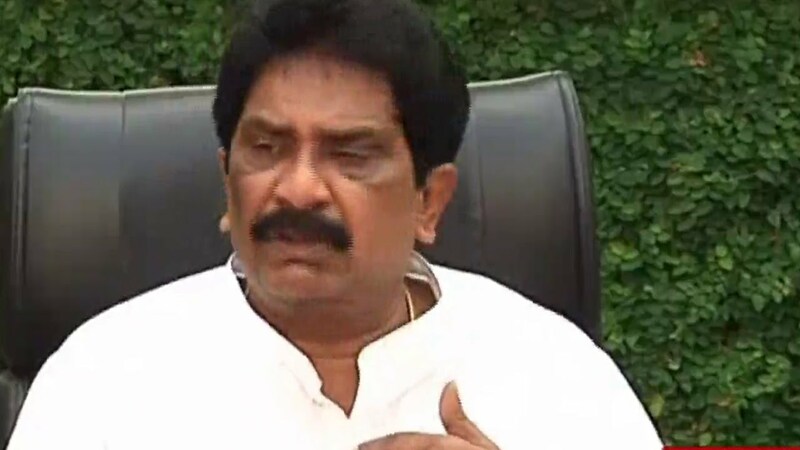 Recently, he said that Mr. Chandrababu is the big direction of the state told his views. "I think it's big for the state. Sabbam Hari in the Congress party and later in the YSR Congress party .. Sitaram Jagan gave the entrance to the party .. Sabbam Hari YSR from the Congress party. Later, he joined the Samaikyandra Party, which supported Kiran Kumar Reddy in support of Samaikyandra, and he was contesting for Visakhapatnam.